Rebecca is a third-year chemistry student with a passion for data analysis, modelling, and presentation. She has proven her skills in this area through water quality monitoring and optimisation projects and is keen to continue building her aptitude in water industry applications. 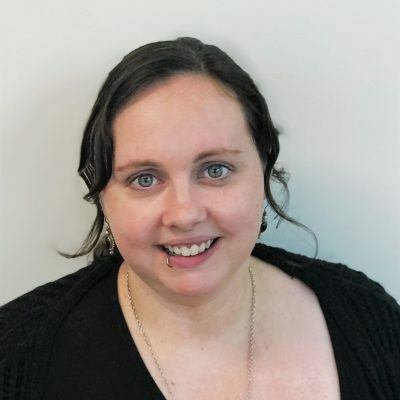 Rebecca is a versatile resource, having contributed to a broad range of projects through developing process documentation, raw water design envelopes, end-user marketing materials, and supporting the facilitation of risk management workshops.